How do I describe Paneer? It’s a cheese like no other – made by curdling milk with an acidic agent (lemon juice does the trick all right) and left uncured. The closest match I can think of is very very fresh mozzarella, but with no salt. And how do I describe my love affair with Paneer. As a vegetarian, it was an instant source of proteins when I was growing up, long before I’d heard of tofu. But that’s not all. Paneer’s an all-pervasive, all-time favorite flavor. 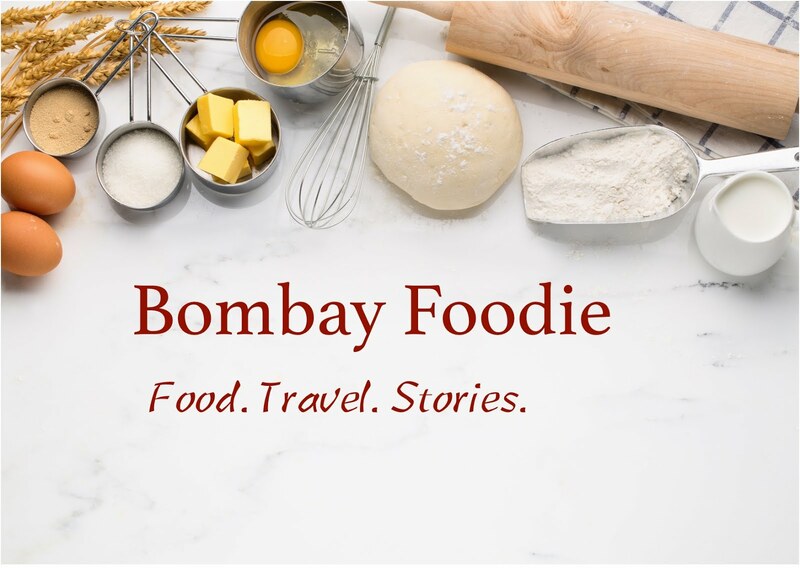 I've eaten it as a main course, as a curry, in Indian variations of Chinese food, as a topping for pizza, substitute for ricotta in ravioli, and in every other way I could think of all my life. No wonder then that Paneer forms the focus of my favorite sandwich. 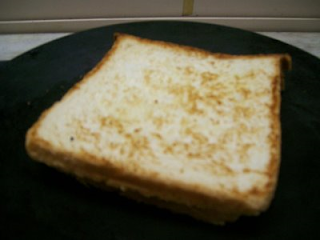 For what sandwich could be simpler! 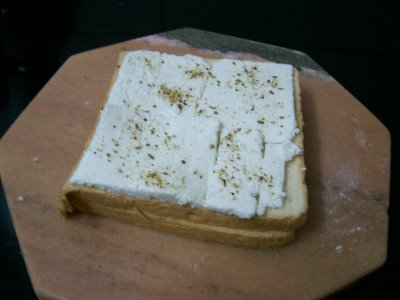 A thin layer of paneer between two slices of white bread with just a pinch of salt and pepper. Topped with a dash of ghee and toasted on a pan, it’s the ultimate in comfort food for me.